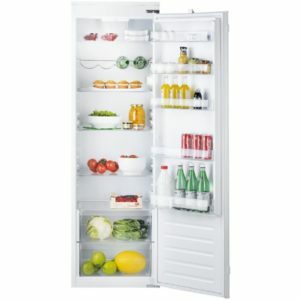 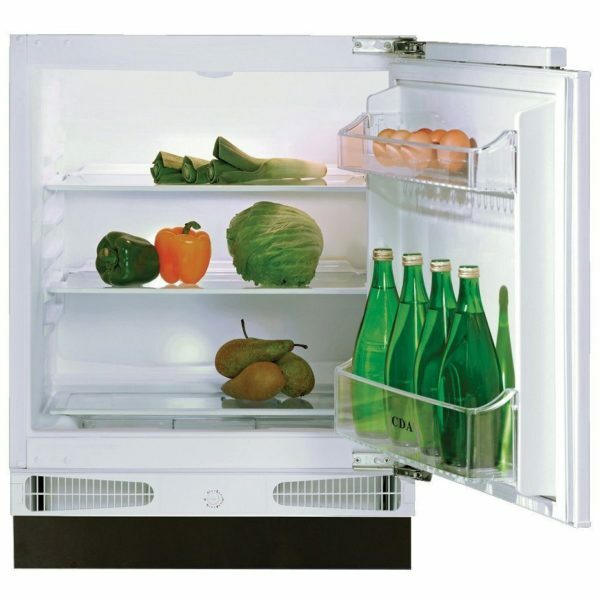 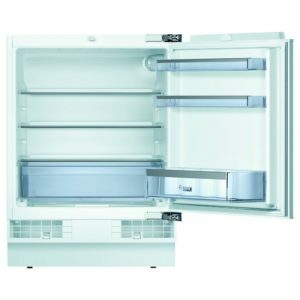 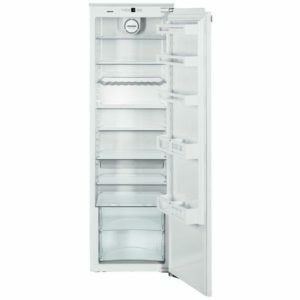 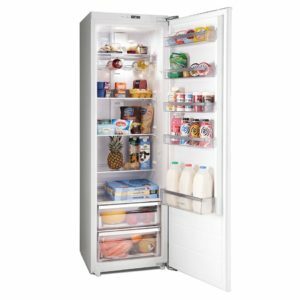 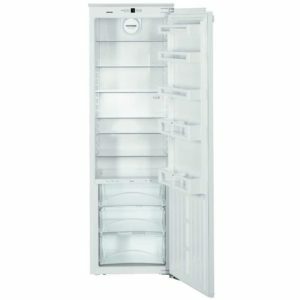 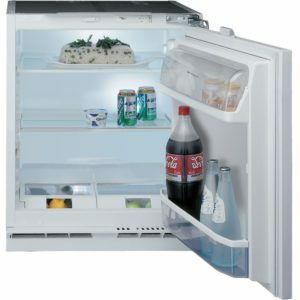 If you’re looking for an energy efficient, integrated fridge for a smaller household then this superb, built under larder fridge from CDA is sure to tick the boxes. 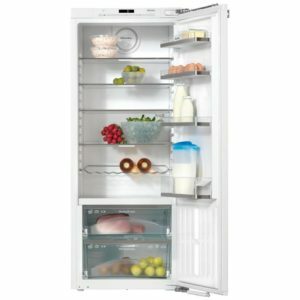 Offering an impressive 133 litres of capacity across 3 glass shelves, a salad crisper compartment and 2 door balconies, you’ll have all the space you need to organise your food. 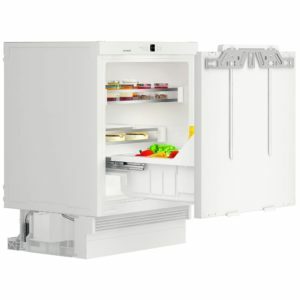 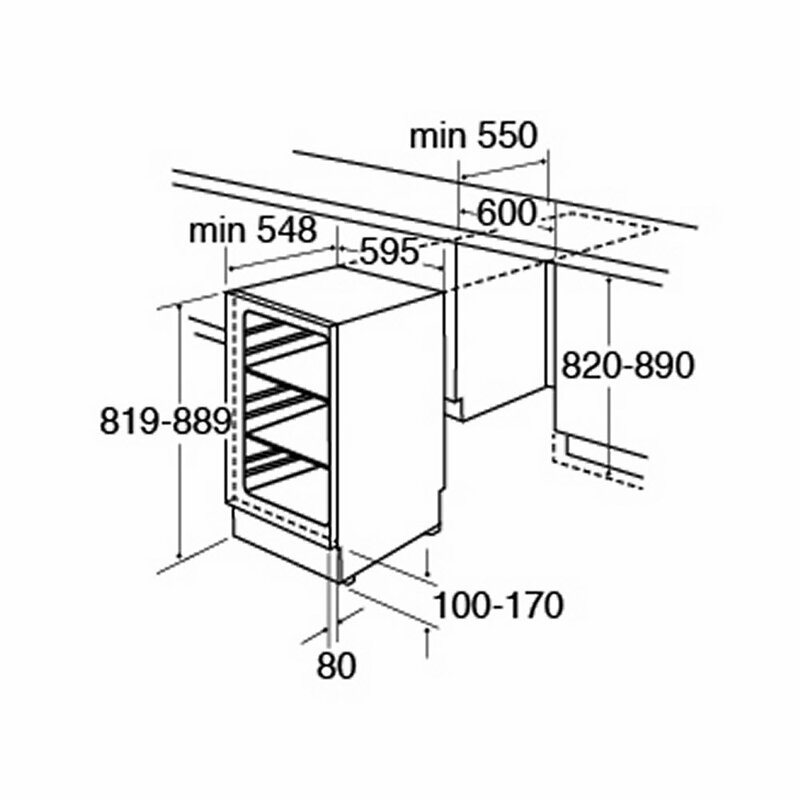 Designed to be fitted under your worktop and hidden behind a furniture door, the FW223 will blend effortlessly in to the rest of your kitchen and save you some pennies on your energy bills thanks to its A+ energy rating.